At Be Well Dental, our team is passionate about YOU – the people we work with. We understand that sometimes it can be a little scary going to the the dentist and that’s ok. We aim to understand you and will listen to any concerns you may have to ensure that your experience will be comfortable and as enjoyable as possible. 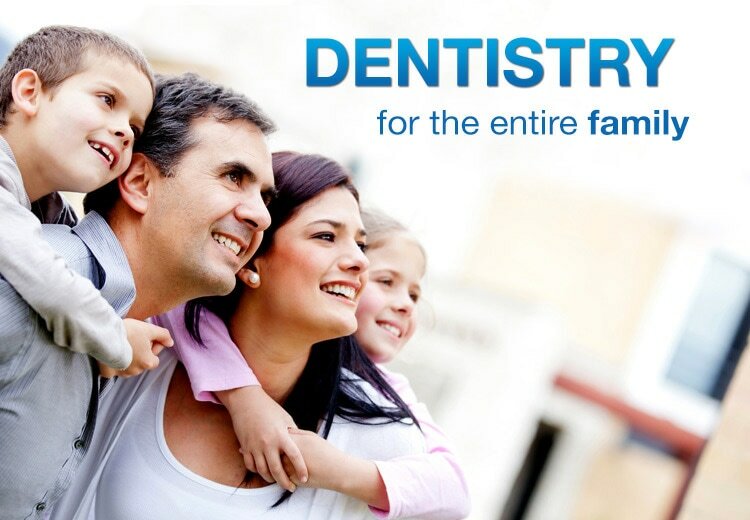 ​Beyond great dentistry, we truly value health and happiness – the two fundamentals to a good life. A smile is a gift we should all love to give and receive. The goal of Root Canal Therapy is to save a tooth that has been badly damaged due to decay, disease or trauma. Many people prefer to save their tooth because it will function and feel better than an artificial tooth. The process involves cleaning and sealing the internal structure of the tooth. This may require two or three dental visits. The procedure feels no more different than having a filling done. We use the latest technologies available to ensure a good outcome. Invisalign is the virtually invisible and hygienic alternative to braces that lets patients keep smiling during treatment. Invisalign uses a series of custom-made, clear, removable aligners that gradually move teeth towards the desired position. Invisalign is prescribed to patients through trained Invisalign dentists and only they can determine a patient’s suitability and exact treatment plan. We recommend that your child becomes familiar with the dental environment at an early age. By the age of two or three, your child is ready for a comprehensive oral examination. Our intention is to prevent or detect problems early. We will provide you with instructions and show you techniques for a preventive home care program. We will work with you as a team to ensure that your child will enjoy a healthy smile for life. Cosmetic dentistry is generally used to refer to any dental work that improves the appearance (though not necessarily the functionality) ofteeth, gums and/or bite. It primarily focuses on improvement dentalaesthetics in color, position, shape, size, alignment and overall smile appearance.